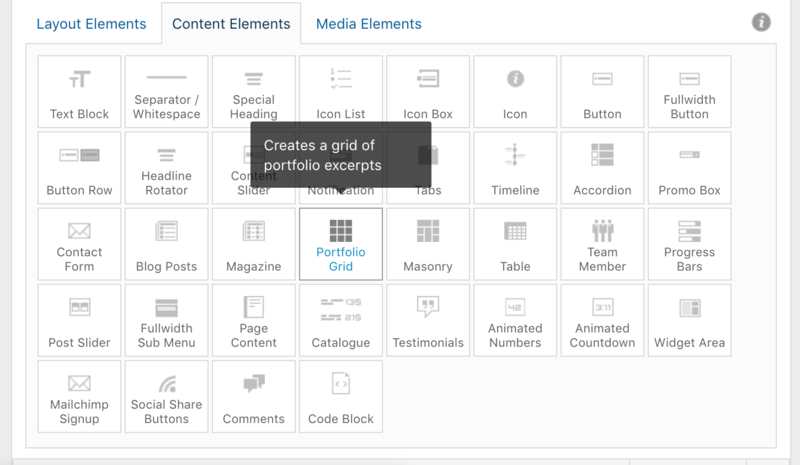 Avada demos and Enfold demos are predefined layouts that can be used as starters to build a website. The Avada themes are more diverse than the Enfold themes. Consequently, when you want to start a new website there are more choices with Avada. The theme options panel from Avada is much more advanced than the Enfold theme. The Avada option panel is so advanced so that in order to build a website you don’t need to modify the CSS styles. On the other hand, if you want to build a website with Enfold, you must at some point modify the CSS style. It looks like Avada requires a license for every new installation. It requires a key to be able to download the necessary plugins that help to modify the theme. On the other hand, enfold has no plugins. All the functionalities are embedded in the theme. Consequently, if someone wants to build an Enfold theme and the CSS is ready, it is very fast to build the website since it requires the installation of theme and the CSS. Enfold is the champion of wordpress theme. It has a 100/100 GT metrix score. Avada is slower than Enfold in back end and in the front end. Unfortunately, the Enfold theme has a big issue: Microdata markups. They can cause a Google penalty on category pages because Google may consider those markups as spammy structured data. As you can see below there are multiple itemprop attributes. Those attributes are useless. No search engine uses those microdata markups. The schema attributes like WPheader, WPsidebar are USELESS. There are likely to be counterproductive. Check the amazon.com code you will never find any WPheader or itemprop. To me, those attributes pollute the HTML code and they may trigger SEO penalties. On the other hand, the Avada theme has only one microdata markup to mention the breadcrumb (homepage>your category>your page). With only one microdata markup I think that it is not likely to create a Google penalty. To stay away from penalties related to structured data I strongly encourage you to ensure that structure data is added in a JSON-LD tag like the one below. This is easy to read. It obviously does not look spammy.